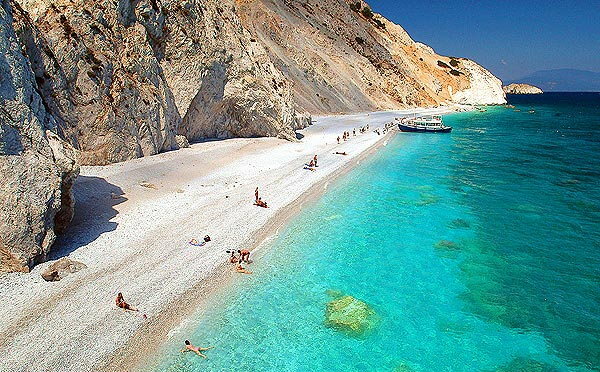 Even though it’s the smallest of the Sporades islands, cosmopolitan Skiathos has more than 60 gorgeous sandy beaches – one of the highest “scores” among all Greek islands. Dense pine forests, a picturesque town and vibrant nightlife complete its profile. 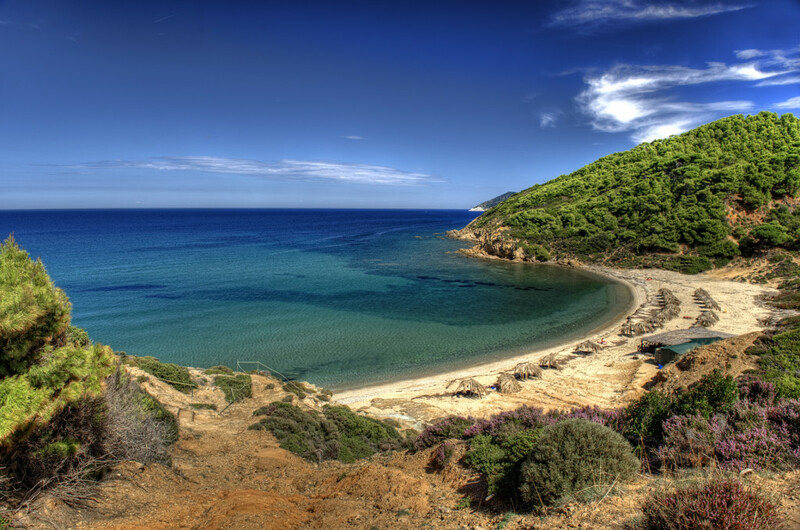 Fortunately, Skiathos is one of those destinations where, despite the vast growth of touristic development, natural beauties remain largely unharmed (even after the “Mamma Mia!” film shooting that partly took place here). 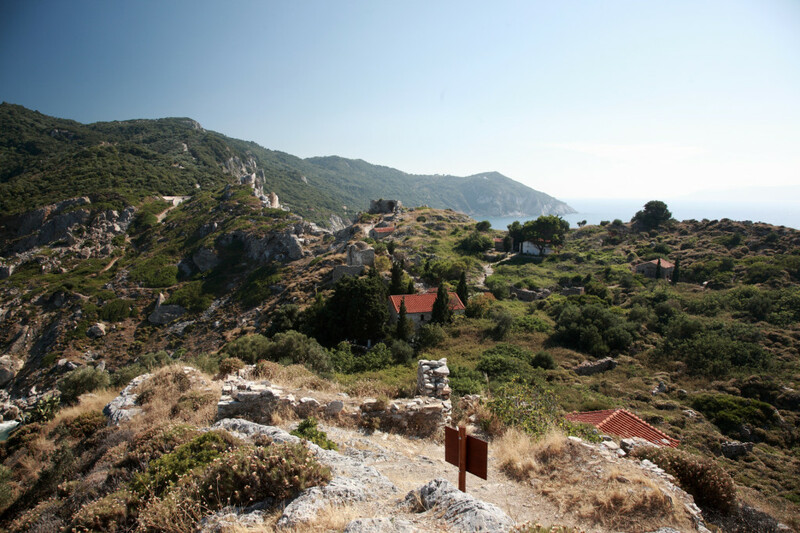 The island’s only settlement is its town, which overlooks the Aegean. Its main street, named after Alexandros Papadiamantis (the well-known Greek novelist and island native), is always busy, filled with shops, cafes and restaurants. 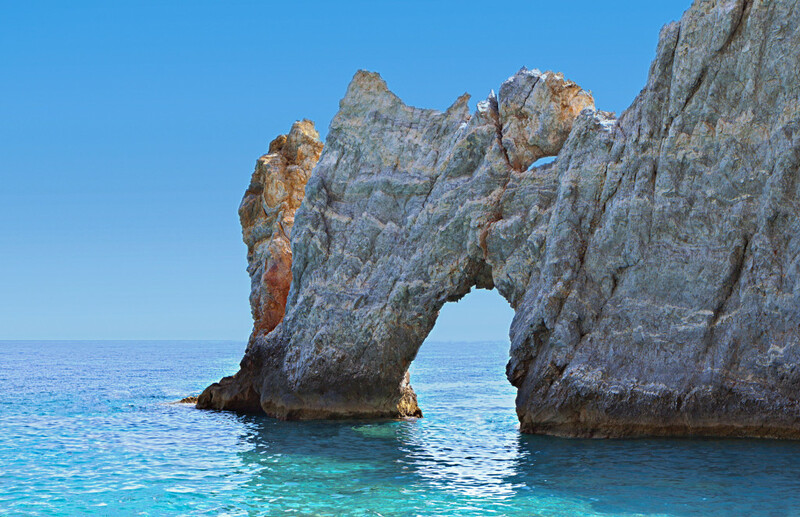 Skiathos is a fairly commercialized island, pricey enough, but affordable, with more than satisfactory amenities at any level. 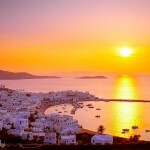 The past few years, the island’s nightlife tends to compete that of Mykonos. 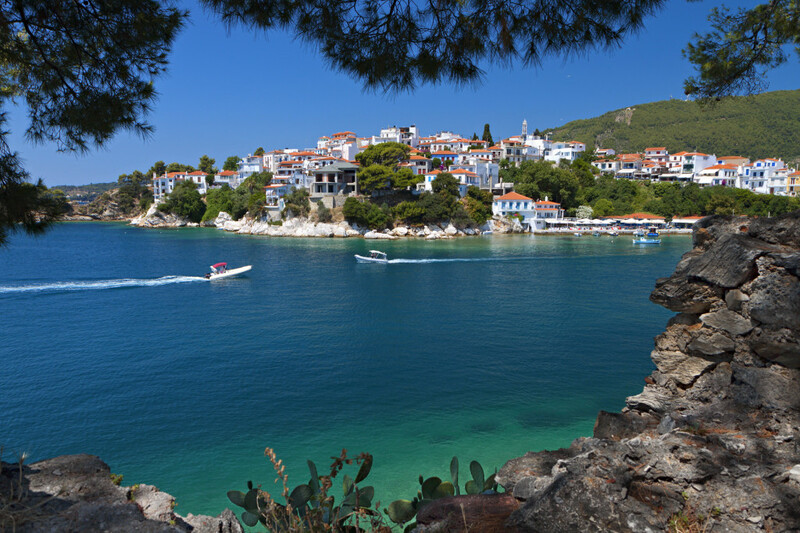 The noisy clubs and bars are mainly centered along a packed street at the east of the marina, as well as in the old harbor, where you can sip your drink sitting on big cushions set on benches and stairs – a typical night out in Skiathos. 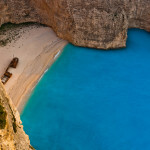 No wonder, then, why the island is so popular to young visitors who want to party till dawn. 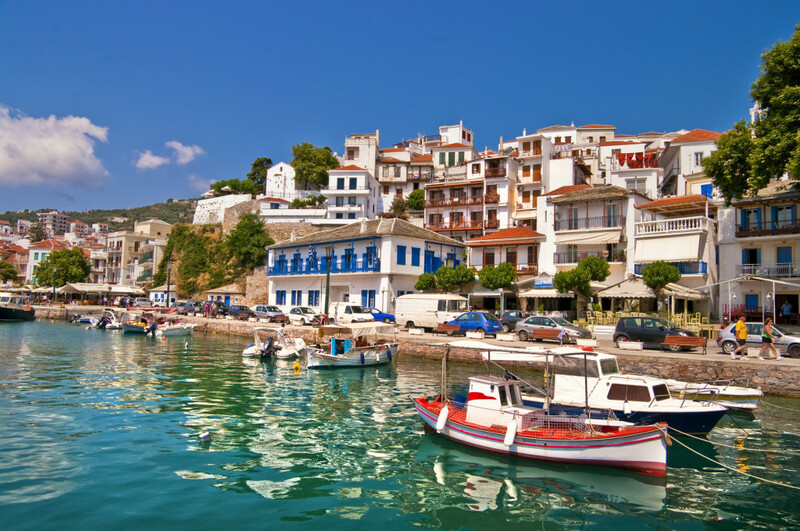 On the other hand, Skiathos’ traditional face can be identified in its Old Town: narrow alleys, white & blue houses with small yards, neoclassical buildings, churches and everyday people who lead a peaceful lifestyle. 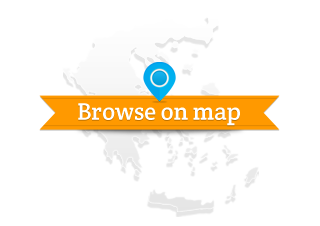 The same applies to the less frequented parts of the island – and they are many to explore. Skiathos can be charming for both of these sides, depending on what you prefer: you can either be seen and get wild or enjoy its “secrets” and never tell. 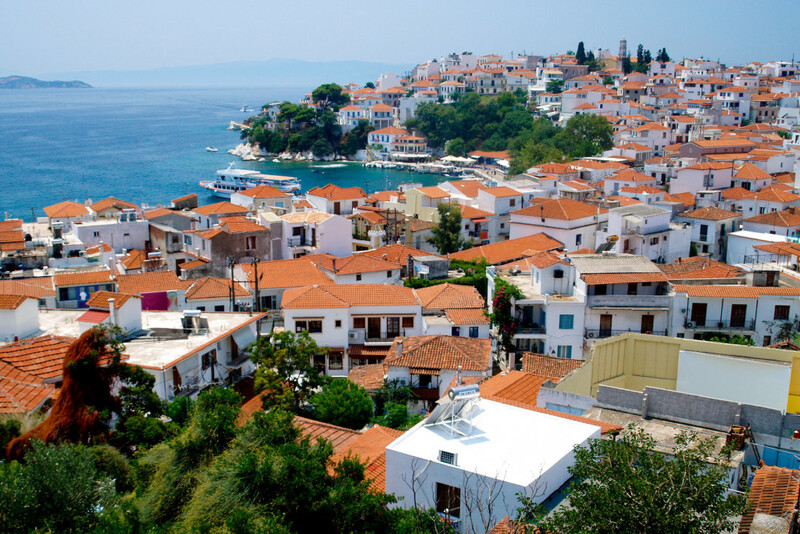 No text reviews of Skiathos exist. 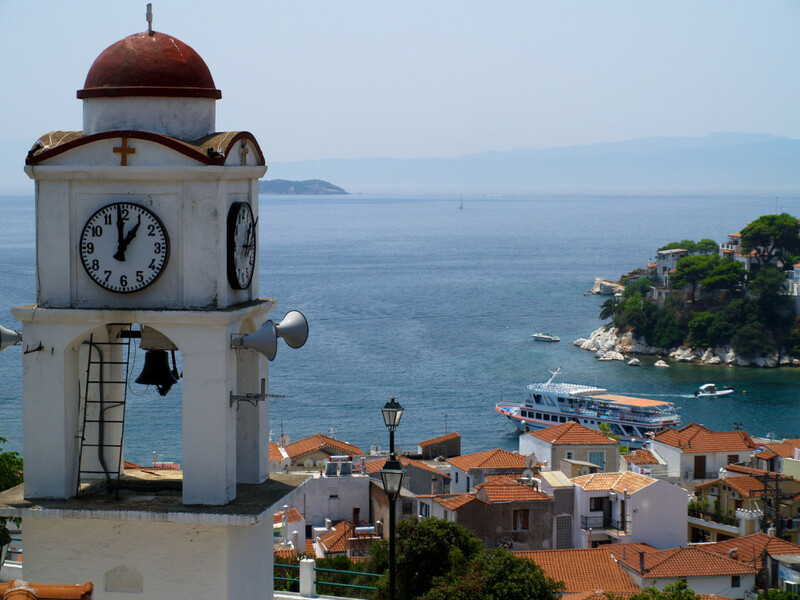 You can be the first one to review Skiathos.